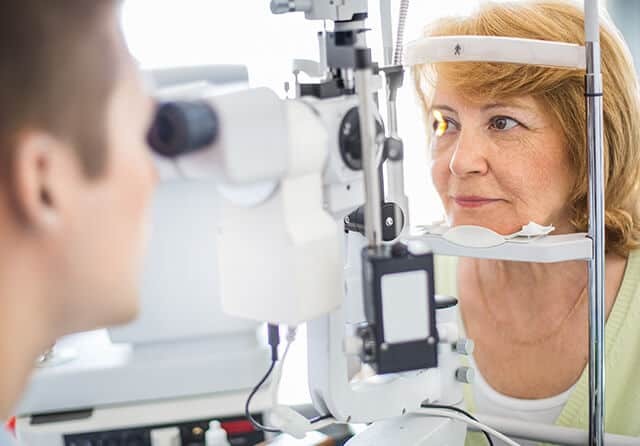 Is treatment available for Macular Degeneration? Nutritional therapy is generally recommended for patients with macular degeneration, including a diet high in antioxidants. Read more about Eye Health Vitamins. Low vision aids can help people who have macular degeneration. Magnifiers or specialized eyeglasses, large print reading materials and special, bright illumination devices can be helpful. Read more about Low Vision.